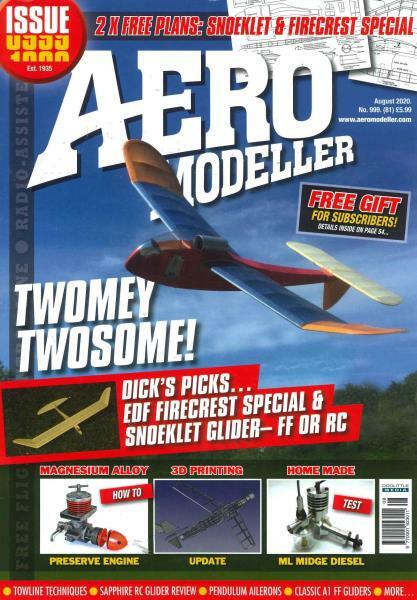 Aero Modeller is a bi-monthly Radio controlled modelling magazine. It features free flight, control line and radio assisted model planes. Aero Modeller is a bi-monthly Radio controlled modelling magazine. It features free flight, control line and radio assisted model planes.